Our 10cm Gold Polka Dot Bauble will give your Christmas Decorations some light-hearted cheer this festive season. From the decorative thread or hook holder to the deep gold bauble with two wide red glitter stripes on the top and bottom and green polka dots around the middle, this bauble just screams fun! The Gold Polka Dot Baubles would be perfect when teamed with plain Gold or Silver baubles. 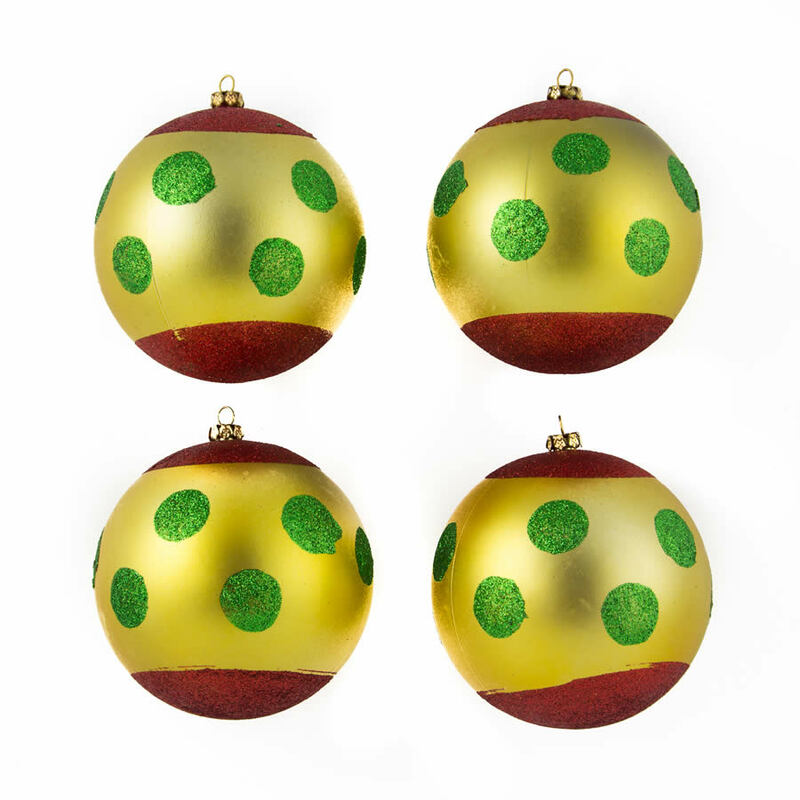 Grab 2-3 packs of our shatterproof Gold Polka Dot Baubles and add some festive cheer to your tree. 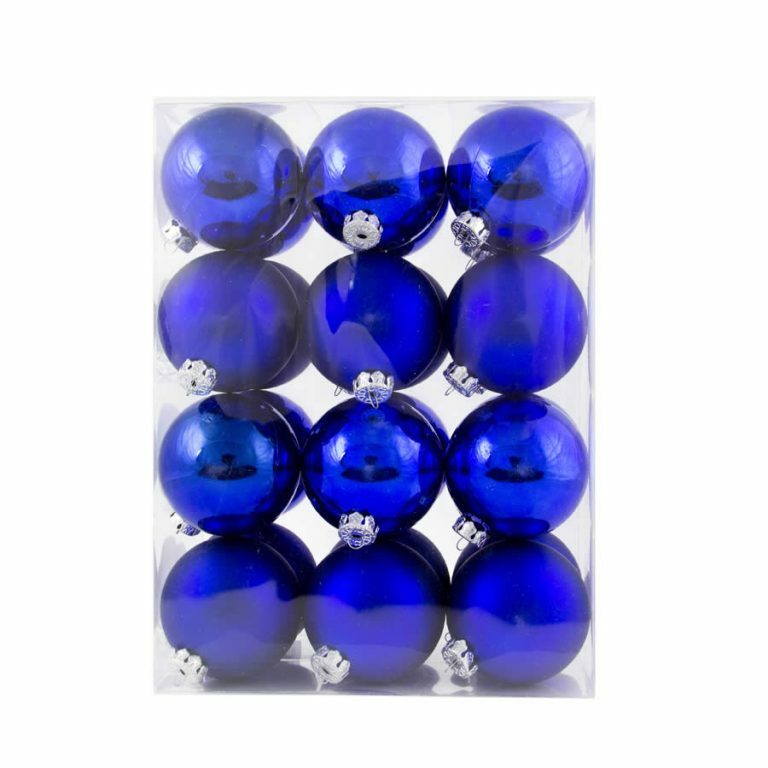 You don’t need to worry about breakages or injuries with our baubles. They are shatterproof so you can enjoy your Christmas break in safety.